We are an eCommerce website development company that specializes in building software as a service (SaaS) or cloud platforms for managing a successful eCommerce business. The expertise in commercial website development is our strong suit. We are experienced in website development, using a variety of numerous standalone designs and platforms of many eCommerce companies, namely Shopify, Magento, OpenCart, PrestaShop, BigCommerce, Volusion, Ecwid, X-Cart, ZenCart and much more. In order to achieve the best results, we also provide consulting services to help you choose a proper platform for your particular situation. Also, we work not only on the projects to be completed from scratch but also with projects requiring customization. We work with any businesses regardless of their size. 42000+ web stores use our solutions. 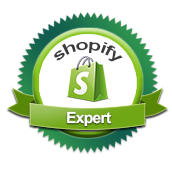 We began working with Shopify software in 2012. Since that time, website development and customization with Shopify software have become our foremost expertise, moving us in the direction of becoming a leading eCommerce development company. Our goal is to serve customers in a way that will grow their business and help them to expand their activities. Our professional expertise and integrity are never in question. So, rest assured you can entrust your ideas with our eCommerce development team and receive excellent results for an affordable cost. How Do We Develop Such Great Sites and Solutions? Whatever your preference is to contact us about our services, we’re always ready to provide assistance for building your eCommerce business. In a few moments, you’ll receive a callback and our account manager will briefly provide you with all the specific details in a quick consultation. All your needs will be considered as we design a custom solution and estimate the time and cost necessary to manage the project. Being protected and defined by the terms of the contract, the project starts, while the NDA ensures the security of the inner processes and data. 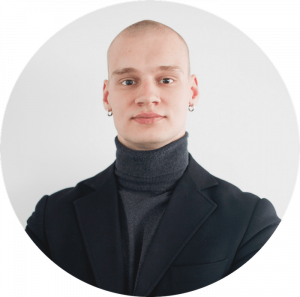 A great team of developers, designers, SEO engineers, and marketing specialists will work together to deliver unique eCommerce services personalized for you. We provide a bug-free implementation of the features and the design, which guarantees that your online business will be highly-convertible. A fully-functioning solution is created to meet your specific requirements exactly. Also, we provide free follow-up support for all our clients. Many agencies can only make a nice-looking site. We know how to develop a solution that sells. Get started now and promote your company with our ultimate competency. “SpurIT has been working with us to custom build solutions for our Shopify e-commerce site as well as provide software consultation that has helped NewAge get to where it’s at today. As a rapidly expanding company, NewAge has developed a vast amount of requests with regards to e-commerce capabilities. SpurIT has helped us figure out ways to better manage all aspects of our site and online presence including marketing integration, custom development, order management, and analytics integration. 2. The project has grown way longer and bigger than I originally imagined. The team handled scaling gracefully and stayed until the very end without any issues. How much do SpurIT services cost? How long will it take to develop my project? Can I get a discount for SpurIT services? Read about top trends that can enhance your business! Your Shopify store requires continuous attention and improvements. It requires time and effort. Without them, you may lose past customers and fail to win new ones. 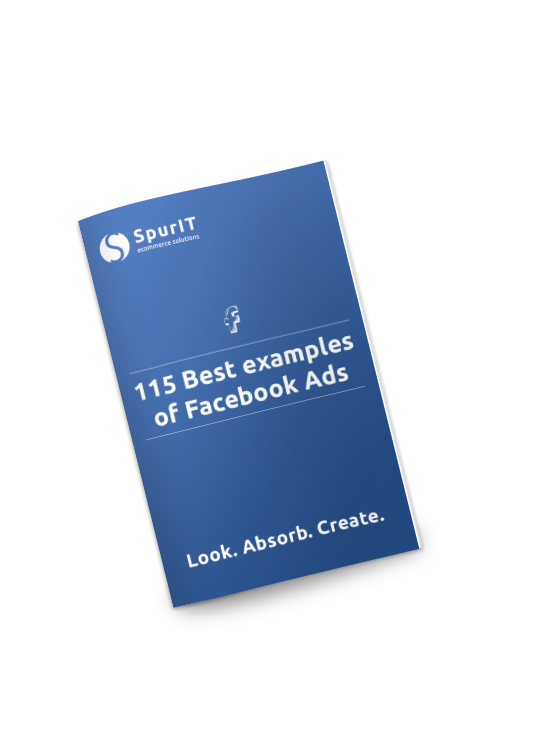 and get the greatest “115 Best Examples of Facebook Ads” for Free! In which domains do you develop websites? We are experienced in developing web and mobile solutions for eCommerce in many domains such as medical, including dental, sales, technology, etc. In each case, we provide an outstanding quality of website development, as our developers are the best of the best! Do you work only with specific projects? We work with various projects, both ordinary and specific. We also provide eCommerce website development services of implementing 3rd party systems, extensions, as well as developing projects from scratch. Can you create a custom design? Yes. We have many talented designers and developers on our staff. 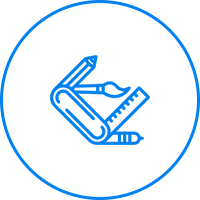 For you, we’ll be able to create the best design, which will perfectly match your business needs. Start a new chapter in eCommerce business with us!